Are you ready for Mickey’s 90th Birthday Party Plans? Birthday celebrations are happening at Walt Disney World, and at every Disney Park around the world. If you’re venturing out during the holidays in 2018, know that Mickey officially turns 90 on November 18th. His birthday falls on the day Steamboat Willie was released in 1928. But what you’ll really need to know is how will the World’s Biggest Mouse Party affect your vacation in 2018 and 2019! Plus, how you can celebrate at home? 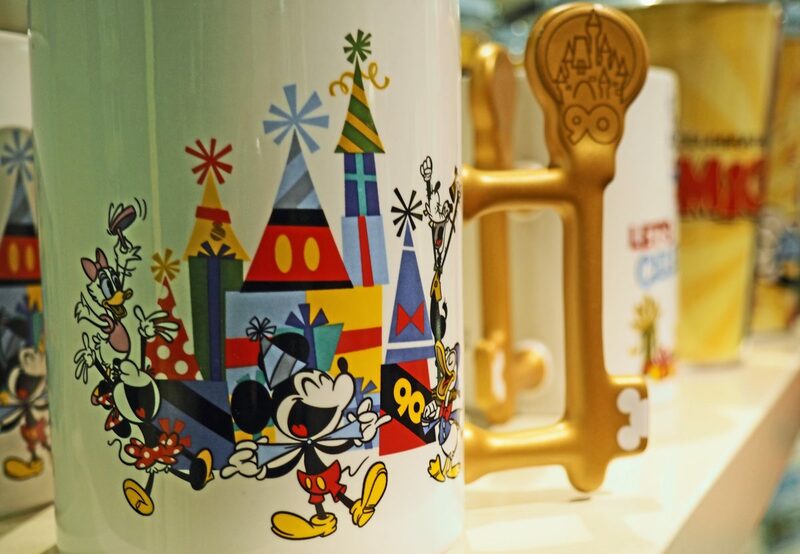 We’ve found tons of new merchandise, new treats, specials and events to commemorate the birthday of our favorite mouse! Even from the coziness of your couch. What Can We Expect for Mickey’s 90th Birthday in the Parks? Luckily, you can look forward to all good things. If you’re travelling in November and December you can expect Special Mickey Mouse treats, Photo Ops and Overlays throughout the parks, Birthday Merchandise and more. The party is happening at all Disney Parks across the world in late 2018. How Long Does Mickey’s 90th Birthday Celebration Last? The birthday festivities have already started and will last through 2019, so plan to see entertainment and new experiences popping up both in and out of the parks throughout the rest of this year. Let’s face it, we knew this was coming. 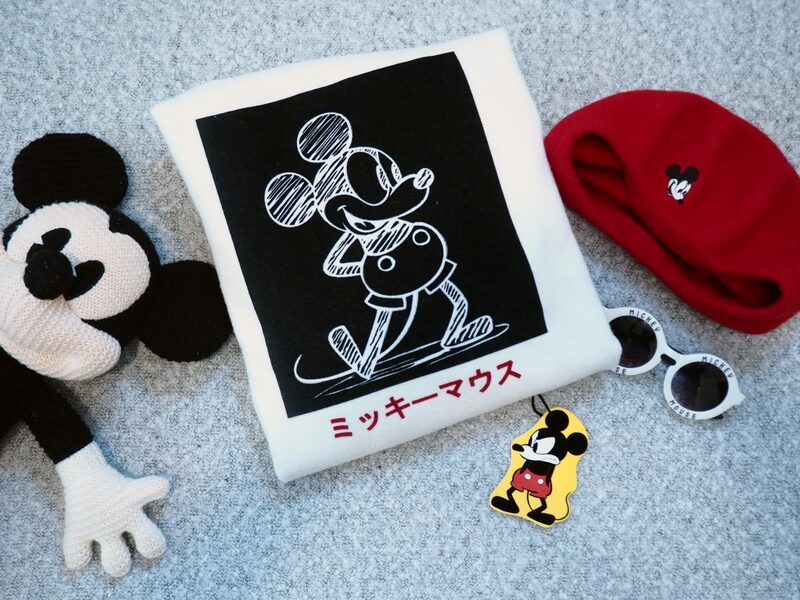 Along with turning 90, Mickey Mouse gets a whole year of commemorative merchandise being released in his honor. This is limited time, limited quantity merchandise, so grab it while you can. The Disney Store is celebrating Mickey Mouse all year long with 12 commemorative plushes. 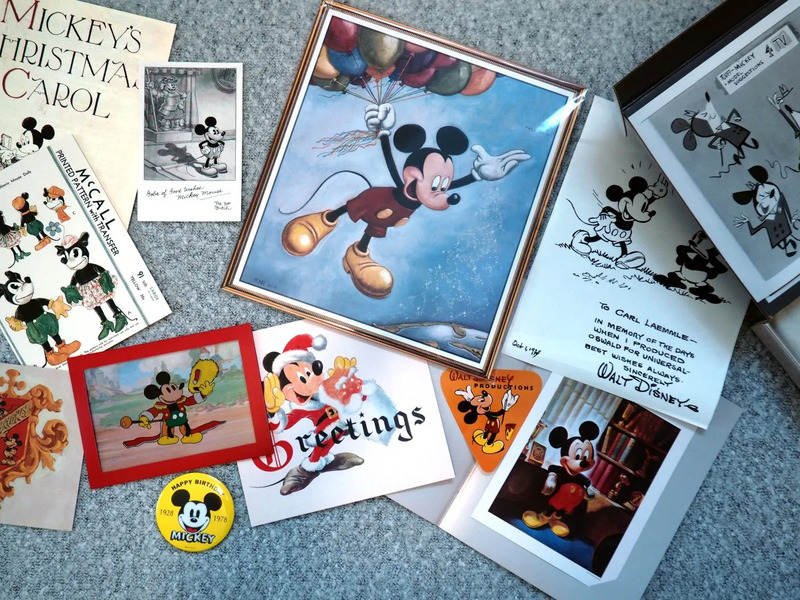 See the Mickey Mouse Memories Collection in progress here. 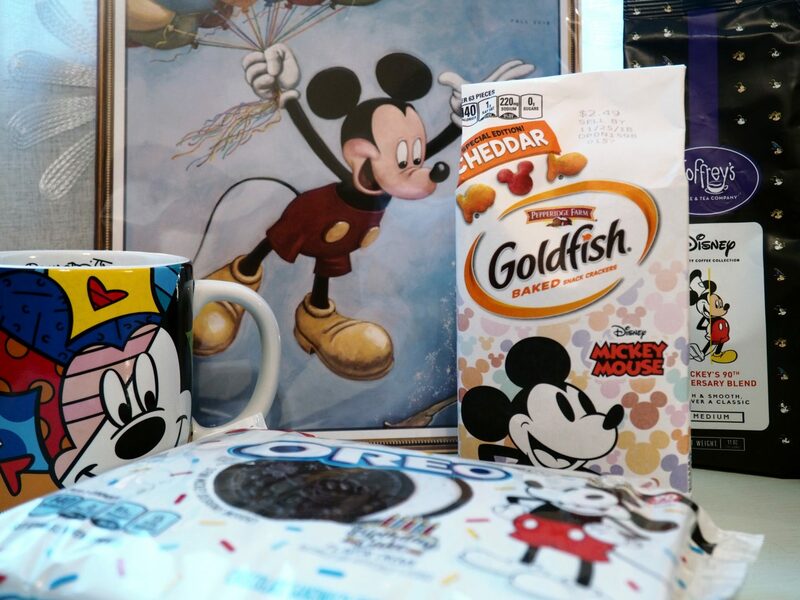 You can grab Mickey Goldfish, Soup, Ice Cream and more! The Forever 21 Mickey Mouse Birthday Collection has all sorts of cute clothes. JcPenney has a cute new collection too, be sure to check out their in store collection as well! D23 Membership is extra special this year will all sorts of commemorative items like scripts, pictures, postcards, buttons and more. Be sure to grab a d23 membership over at ShopDisney. 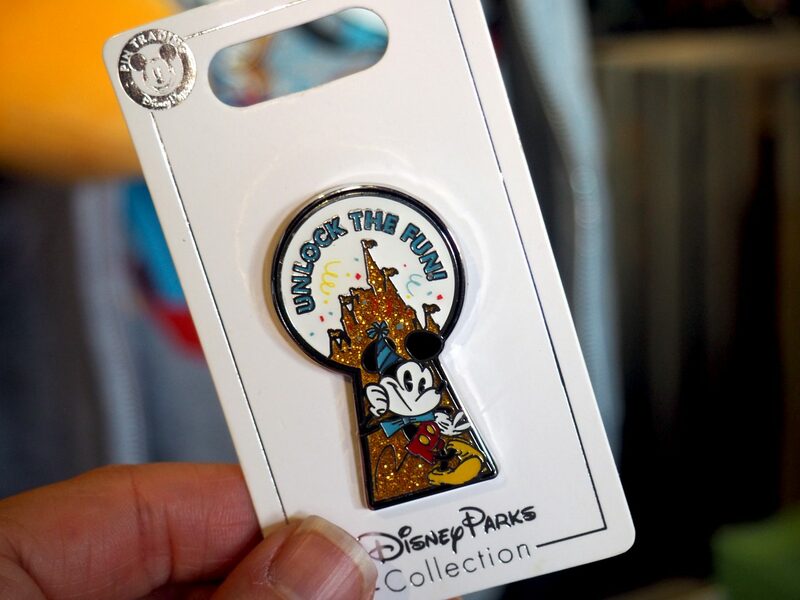 You’ll get all the perks of membership, like discounted tickets to D23 2019 as well as special events throughout the year. A new Disney x Vans Collection has been released to celebrate Mickey’s birthday! Levis has even come out with a new line for Mickey’s Birthday. We are especially loving the denim jacket and men’s jeans! Mickey’s Birthday Celebration at Walt Disney World for D23. The biggest party goers will be those members of the Official Disney Fan Club, D23. If you’re in the Walt Disney World parks for the weekend of November 16-18th, you’ll see some crowds all visiting Destination D: Celebrating Mickey Mouse. This event is SOLD OUT and will be taking place at the Contemporary Resort at Walt Disney World. This means there will be a plethora of panels, workshops, pop merchandise stands and more for Destination D attendees only. If you’re visiting Walt Disney World in 2018 OR 2019, you are sure to see all the things fresh and new for the big birthday party of our favorite mouse. From Special Drinks to Disney Parks parades and meet and greets, here’s what you can expect. Mickey and Minnie’s Surprise Celebration: Consisting of a special Meet and Greet at Town Hall in Magic Kingdom, Walt Disney World, you can meet Mickey and Minnie in all their birthday gear. Get a special b-day invite and other surprises through 2019. Mickey and Minnie’s New Dance Party: A new dance party at Magic Kingdom kicks off on January 18, 2019 with our favorite power couple entertaining the crowds in their birthday outfits and new songs by the Mouseketeers. Celebration Surprise Drink at Gaston’s Tavern: This slushy cider drink comes with a white chocolate strawberry to make things extra special and only available for a limited time. 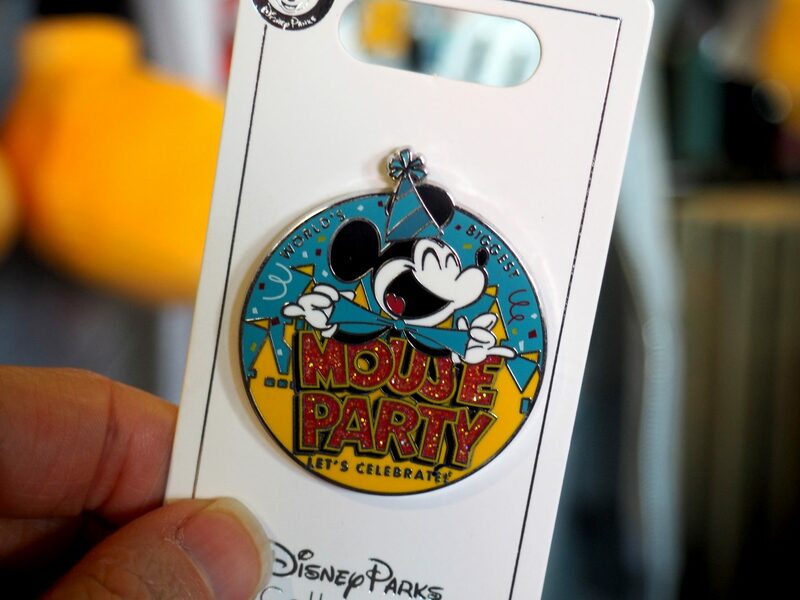 Mickey Mouse Birthday Party Merchandise: Pins, cups, apparel, and more can be found at Walt Disney World in select shops ( though we’ve seen them almost everywhere!) These too, are only available in 2018/2019 so grab them while you can. 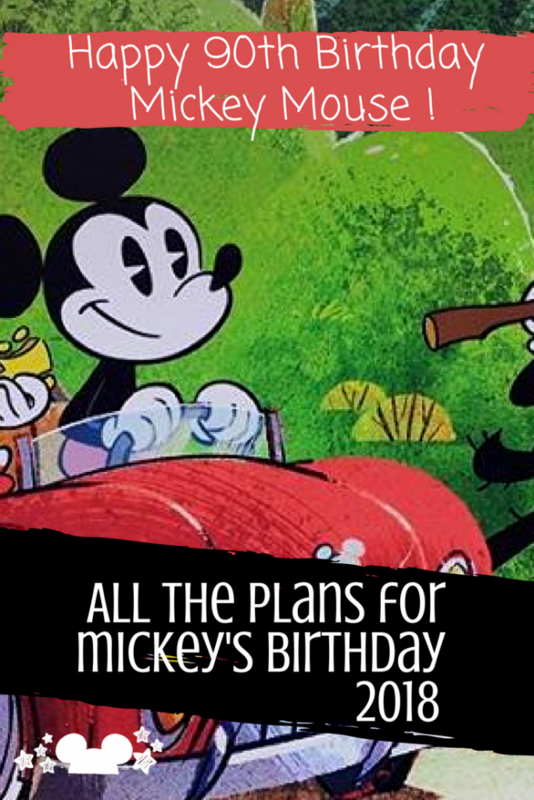 What Are Mickey’s Birthday Party Plans? ABC Mickey’s 90th Spectacular, November 4th, 2018 (8-10 pm EST) featuring tributes, never before seen footage, and musical performances. Brand new Mickey Mouse shorts on YouTube. If you’re taking a Disney Cruise, you can count on seeing Mickey’s 90th Spectacular in funnel-vision on board. Disney On Ice, is featuring Mickey’s Special Celebration this year globally and pre-show productions honoring Mickey for shows here in the U.S. 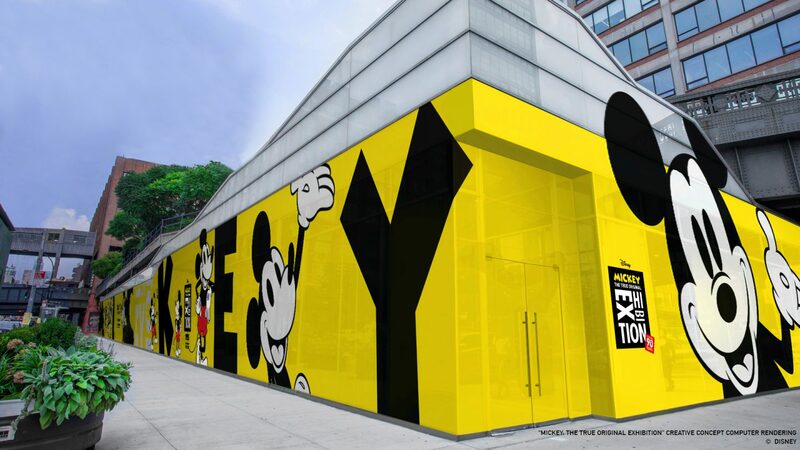 The art installation in New York Mickey: The True Original Exhibition. Check out all the details here. The exhibition runs November 8, 2018 – February 10, 2019. If you’re heading to New York, this is a must-see, grab your tickets!